Geoffrey Wellum was just 18 when he was thrown into combat as a fighter pilot in the terrifying air war of the Battle of Britain. Now seventy years on and aged 89, he is still haunted by the conflict that almost destroyed him. 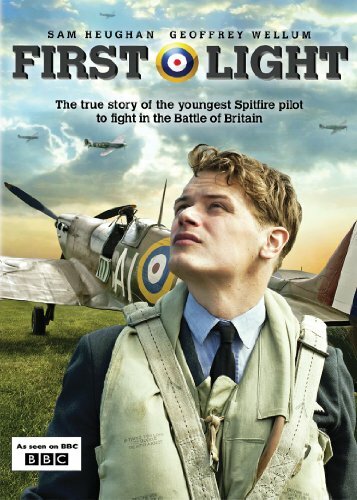 Based on his personal, deeply moving memoirs, First Light is an intimate drama-documentary that delivers a compelling testimony of Geoffrey 'Boy' Wellum's (Sam Heughan - Any Human Heart) wartime experiences, revisiting the stark emotions and fiery action that dazzled and terrified him as a young man and changed his life forever. Combining Wellum's powerful first person account with intensely evocative action on the ground and in the air, it is the story of a boy who went to war and came back a broken man.